Bus Queue Shelter Advertising at Phase 3-A Market in Mohali, Punjab - Total Area 120 Sq. Ft. 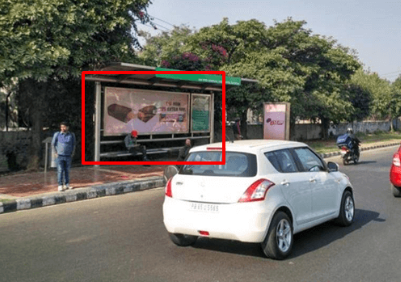 Bus Queue Shelter Advertising at PCL Lights in Mohali, Punjab - Total Area 120 Sq. Ft. 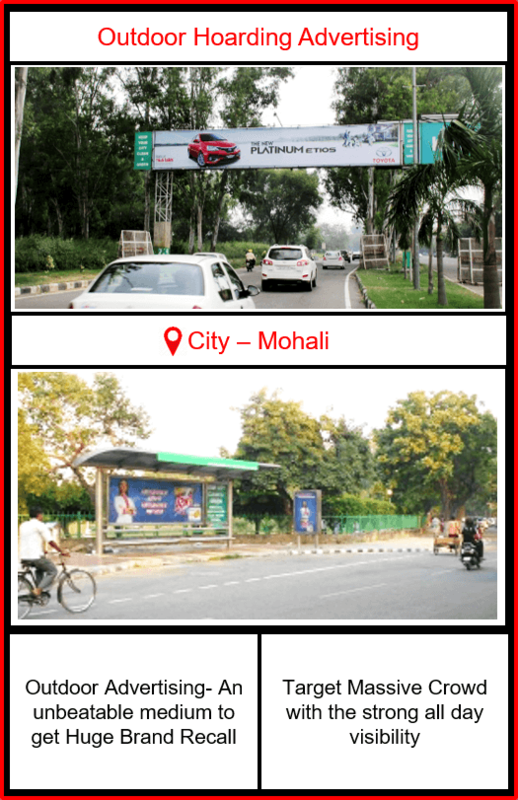 Outdoor Advertising targets mass crowd with its assorted forms like Hoardings, Unipoles, Bus Queue Shelters and etc. Unlike Other media, Outdoors creates great awareness for your brand as people on go are more aware of their surroundings. 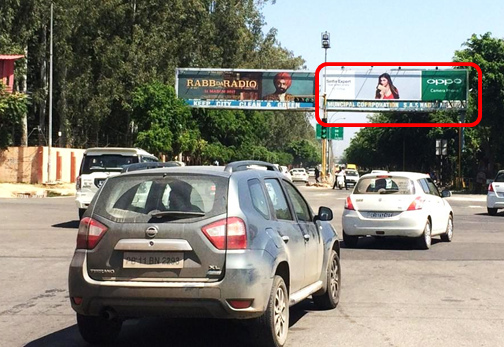 This medium increases campaign performance through high reach and frequency of people coming from different locations. No Time Frame, i.e., your brand message will be conveyed 24*7 benefiting the interested audience to know your brand better. Outdoor Advertising Helps building your brand reputation and create authenticity in audience’s mind. With Huge brand recall your campaign creates effective ROI. 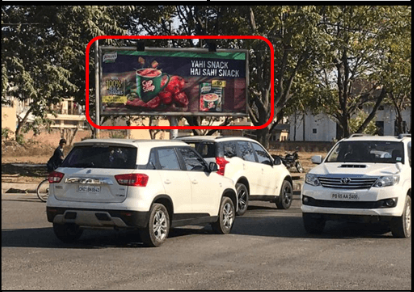 Why Outdoor Hoarding Advertising in Mohali? 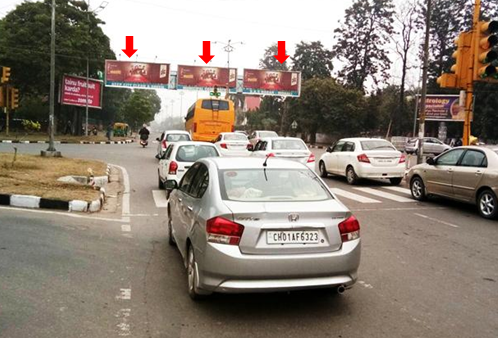 Outdoor Hoarding Advertising in Mohali, Punjab is the most eminent way to target massive audience. This type of advertisement media is most successful and creates the best impact of your brand to the people on go. 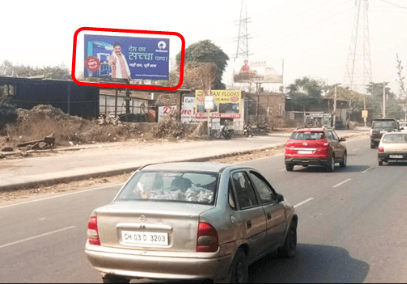 Outdoor Hoarding Advertisement helps the brand to get noticed and create impression on the massive people and generating a huge ROI(Return of Investment) for the business itself. 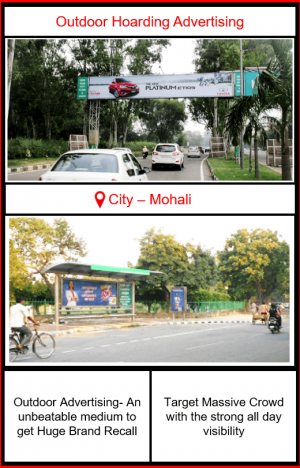 As Sahibzada Ajit Singh Nagar also known as Mohali Or Ajitgarh is the commercial hub lying south-west of the union territory, Chandigarh is the main way of all the people coming to the tricity as it is rapidly becoming the IT Hub of the state. As Mentioned in the Outdoor Hoardings Campaign, You can advertise on Unipoles, Gantry & Bus Queue Shelter. The Final availability of the media depends upon the time of booking. According to the ethics of a good Campaign, the Campaign once booked can’t be stopped in between. The client need to intimate BMK before 7 Days if creative needs to be changed.